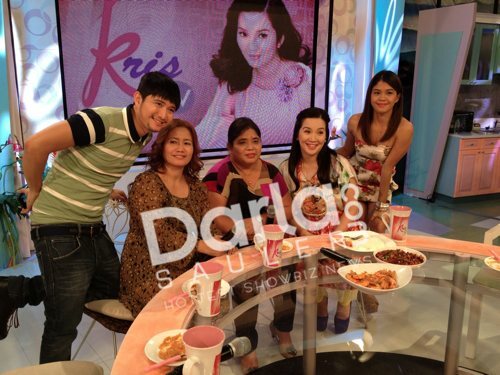 Wag pong palampasin ang super nakaka-aliw, at nakaka-touch na episode na ito ng Kris TV kasama ang MELASON, with their moms! Bukas na po, 8am! Nice greetings. Most of smile faces I am seeing. Thanks for share with us. This is a great blog post. Photoshop clipping path is a very creative type of working service. It require great knowledge to make attractive working result. I'm glad to find this blog, hopefully lot of interesting things about clipping path I'll be able to learn from here. Keep up the good work mate. A lots of information is here and I taught huge from it.Thank you for sharing this article.